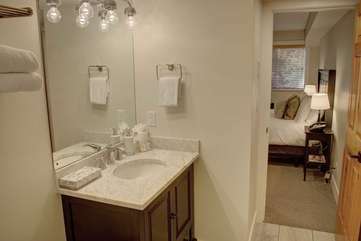 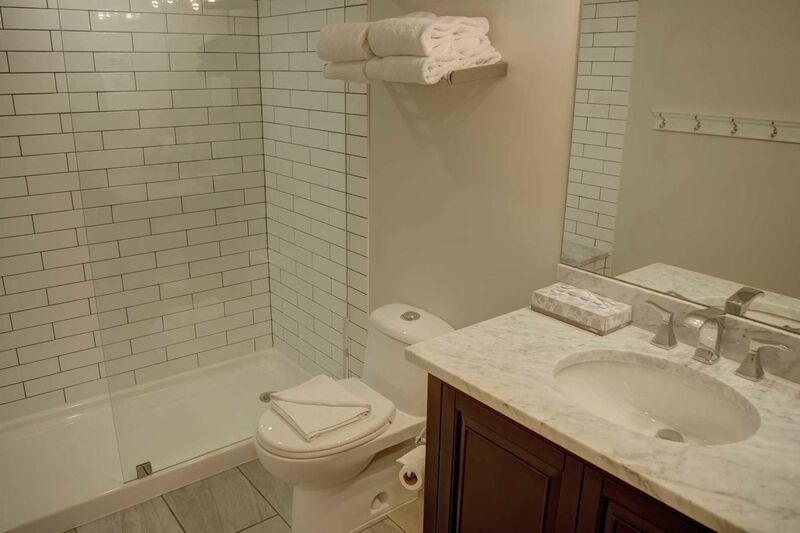 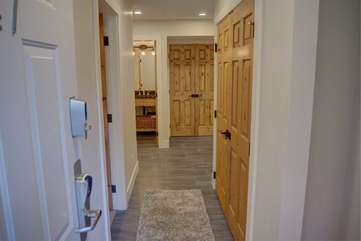 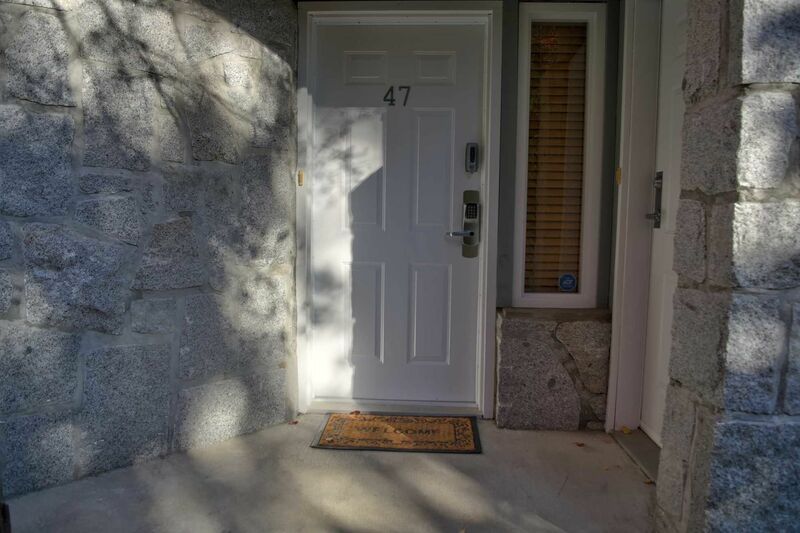 This beautifully renovated, ground level 1 bedroom / 1.5 bathroom home is located in the Valhalla townhome complex in Whistler Village North. 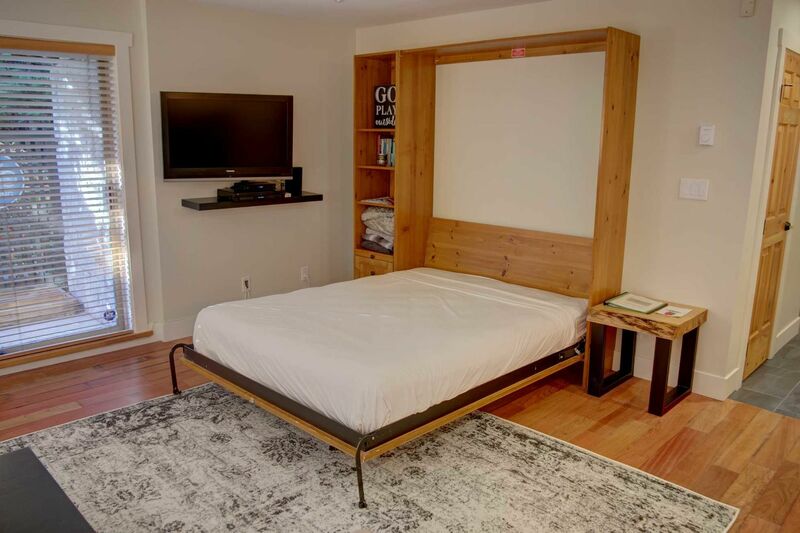 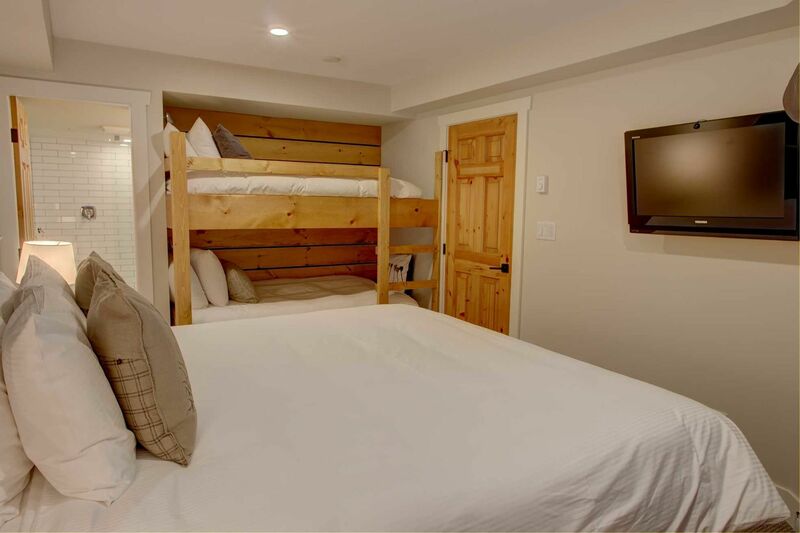 The spacious, one floor townhome sleeps 4 comfortably, and up to an additional 2 children with available twin/twin bunk bed in the Master Bedroom. 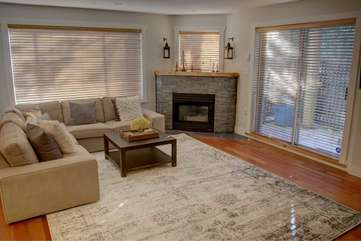 It features a cozy living/kitchen area with a gas fireplace, two small patios (one for bike storage), and a very home-away-from-home feel. 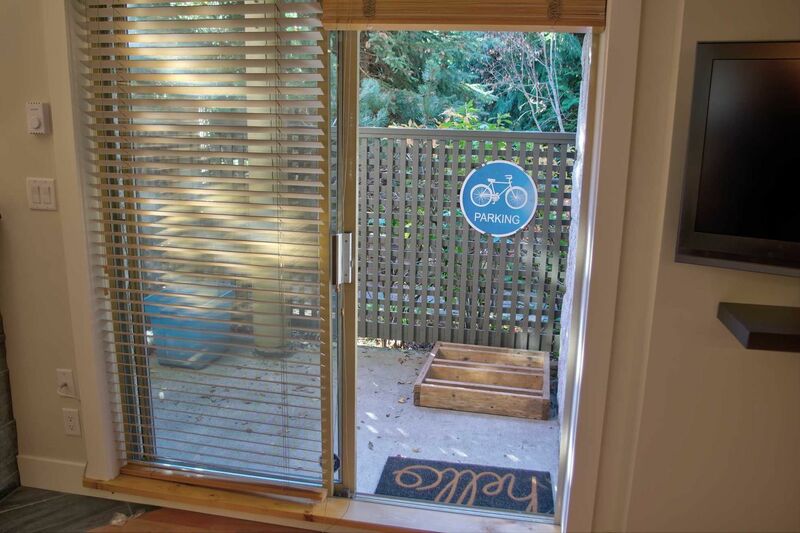 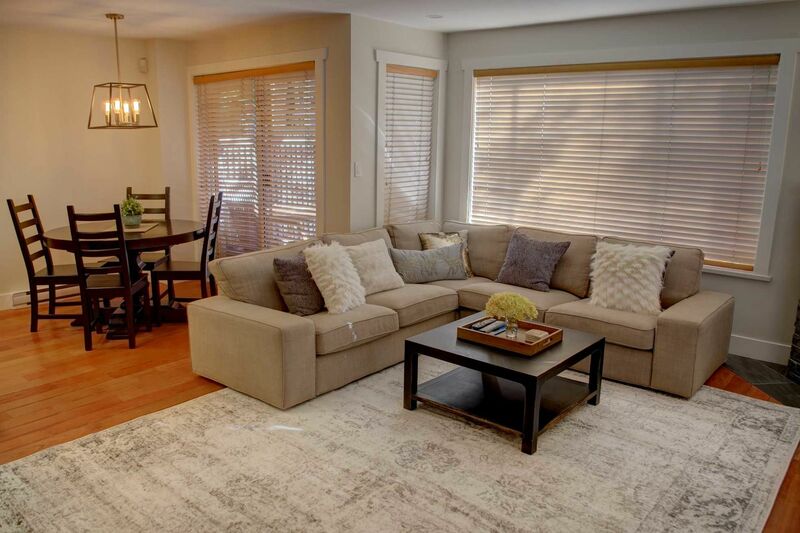 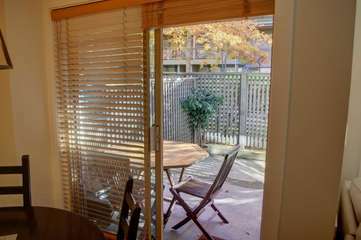 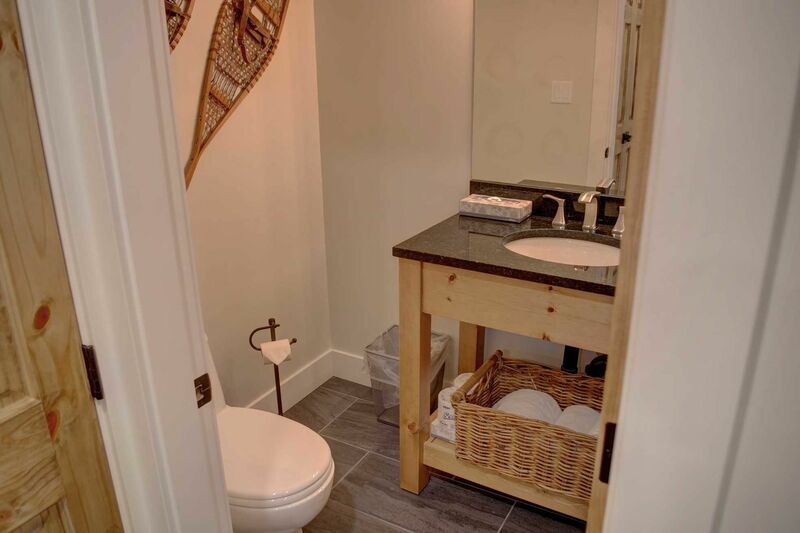 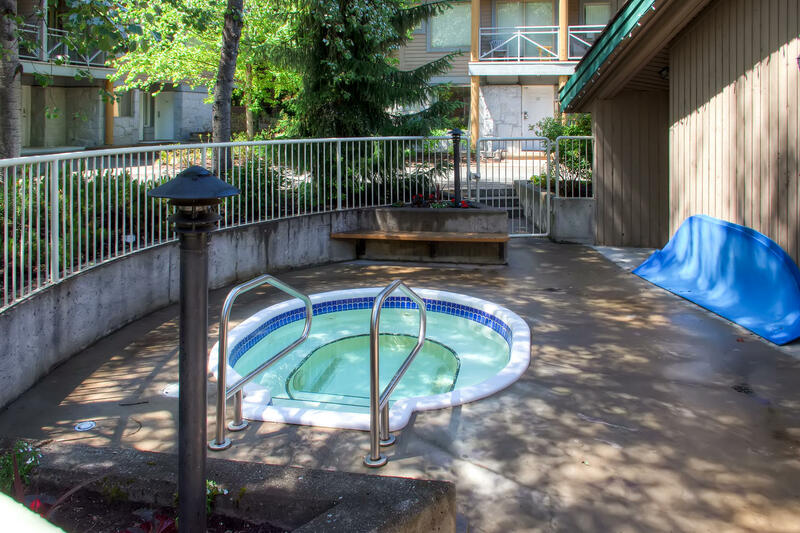 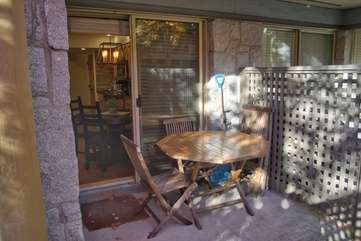 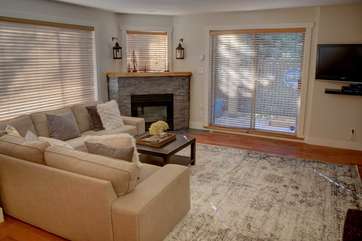 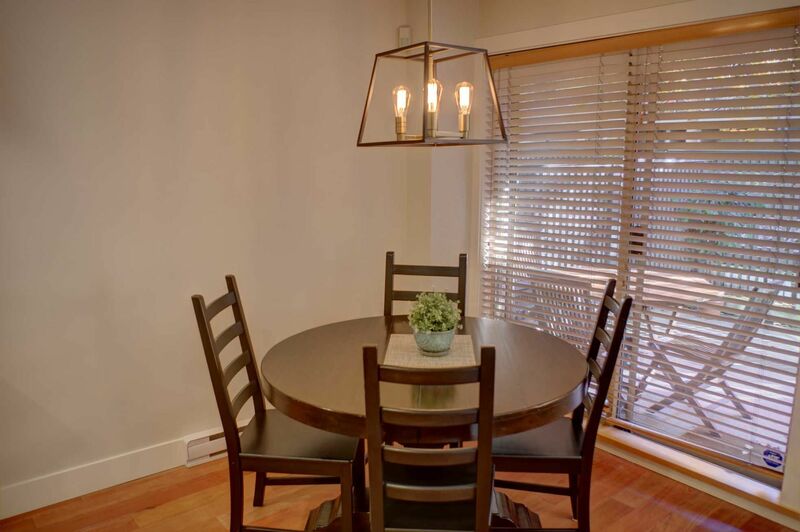 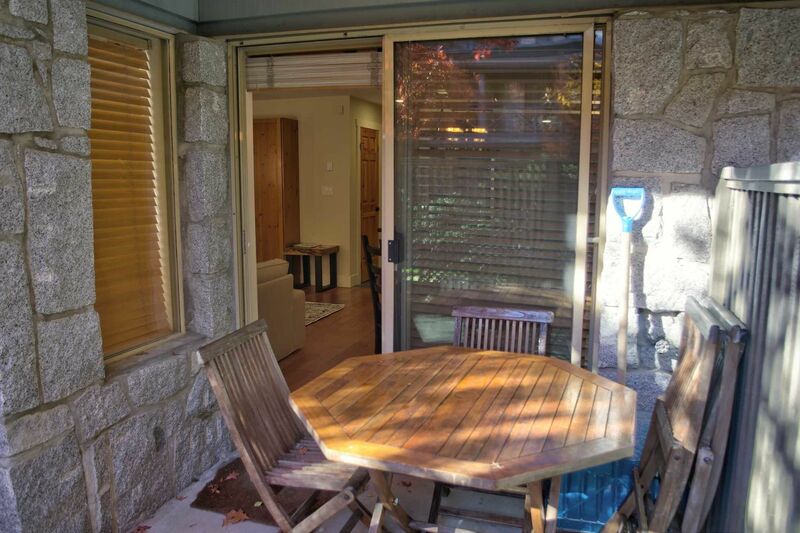 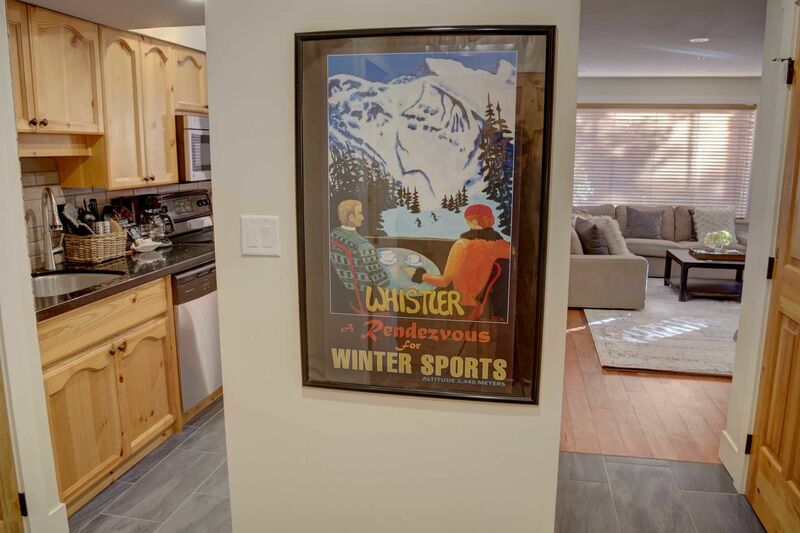 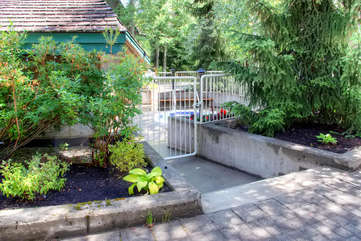 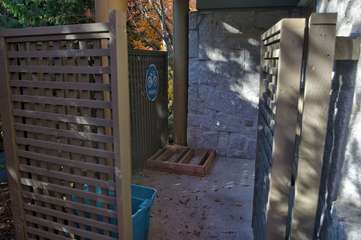 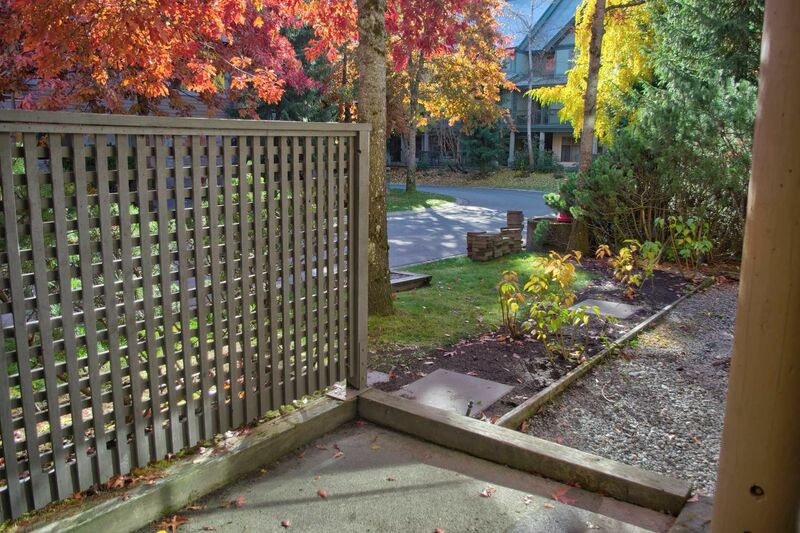 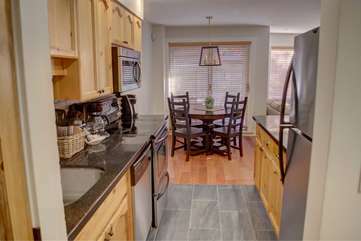 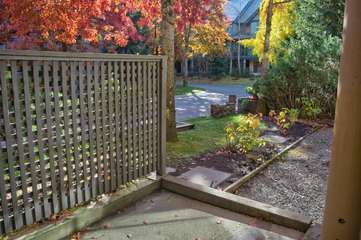 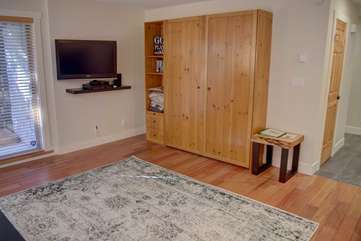 Its perfect location is just a short walk from Whistler village, the Valley trail (perfect for biking & walking) and the Whistler base with gondolas running up both Whistler & Blackcomb Mountains. 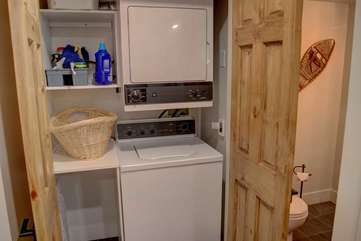 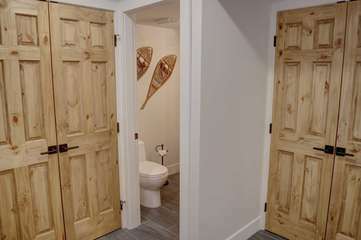 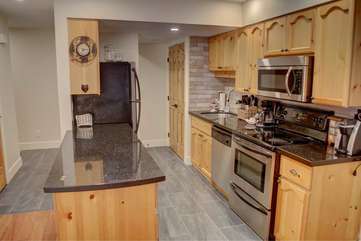 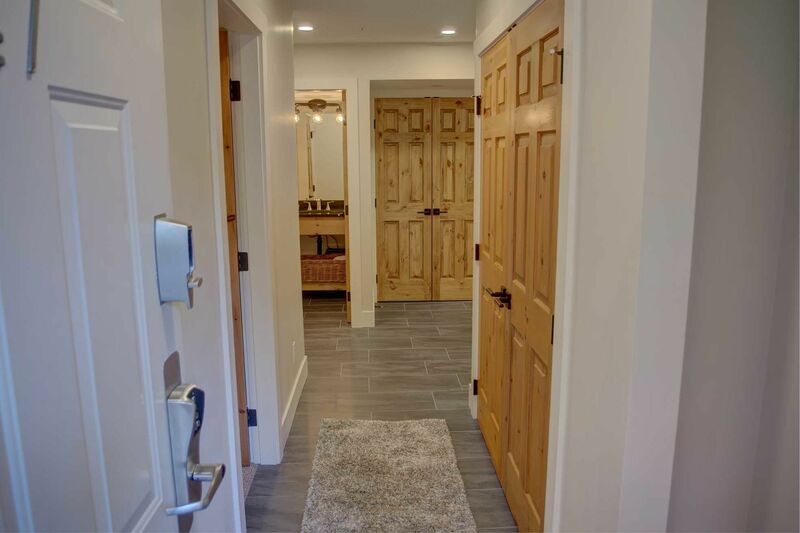 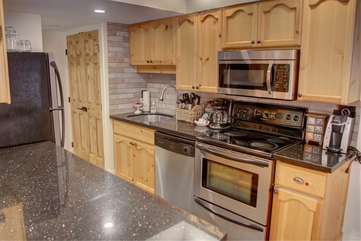 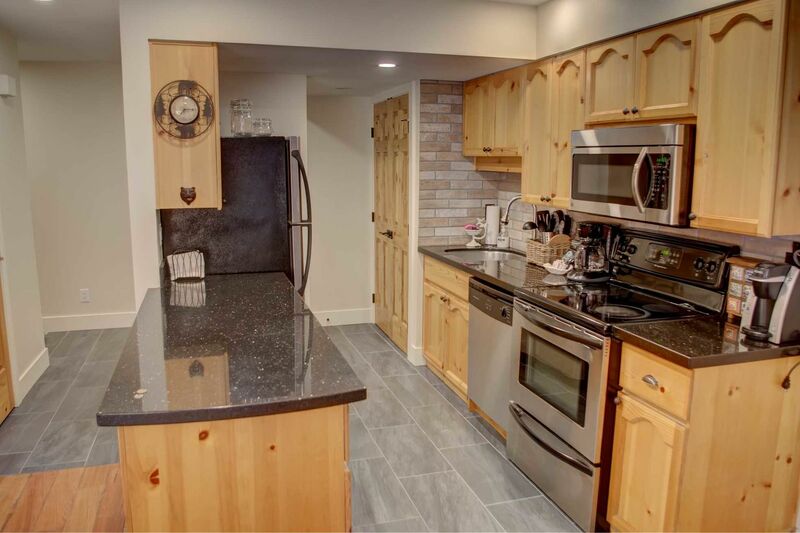 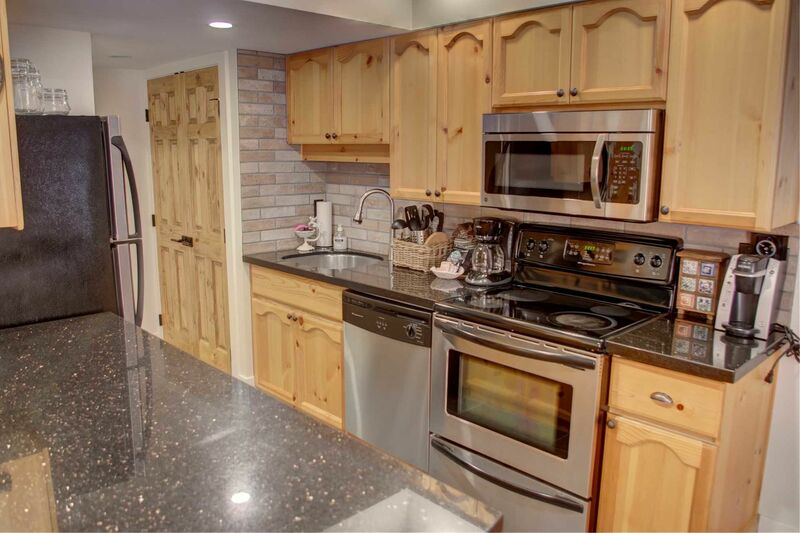 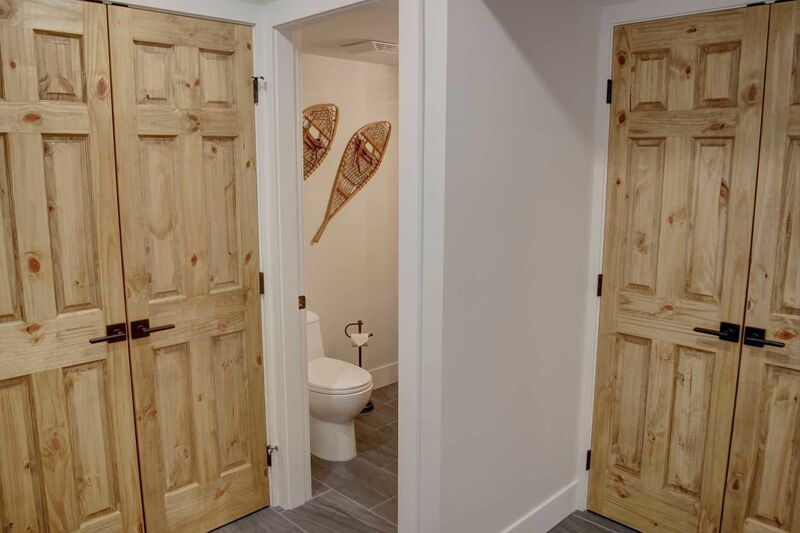 • Secure underground parking for one vehicle & visitor parking spots (first come first serve basis); garage height 6'6"
Super cozy place with all the kitchen stuff you&#39;d want to properly make food. Comfy couches by the fire place. Super close to the gondolas, only a 10 minute walk. Thank you for such a great stay and we are so happy you enjoyed your time with us at Blackcomb Peaks Accommodation.Do not forget to redeem your 10% discount on your next stay when you book with us directly.We look forward to seeing you again soon. Thank you for your honest review. 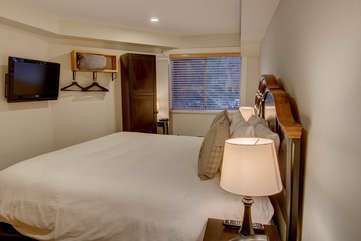 We would love to see you back with us at Blackcomb Peaks Accommodation.We are so glad to hear you had such a great experience.All the best! 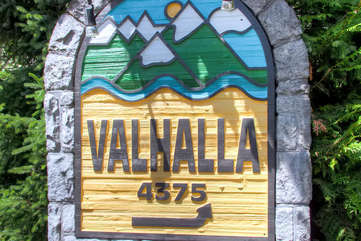 We rented the place for 3 nights in summer and had a wonderful time. Blackcomb mgt takes care of everything and the apartment had everything you would need times two. There were 2 coffee machines, the AC in the rooms was great. 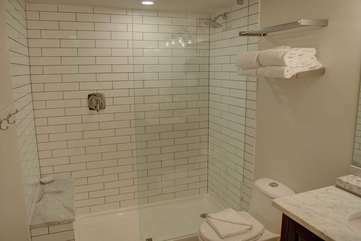 The rooms very kept very clean and instructions to get in and out were perfect. No issues at all. Highly recommend to anyone visiting whistler. 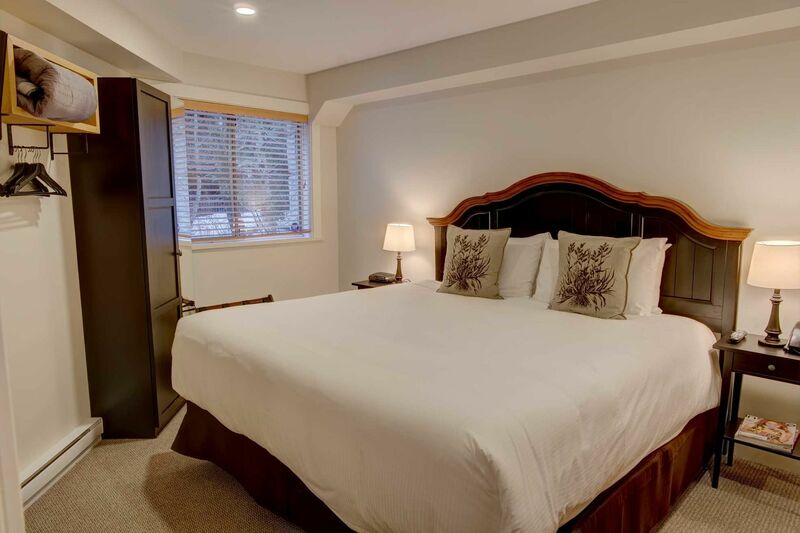 We appreciate such a wonderful review and we do our upmost to make our guests stay the most convenient and enjoyable stay that it can be.<br /><br />It is wonderful when we have such loyal and returned guests like you.<br /><br />We appreciate your feedback and hope to see you again soon.